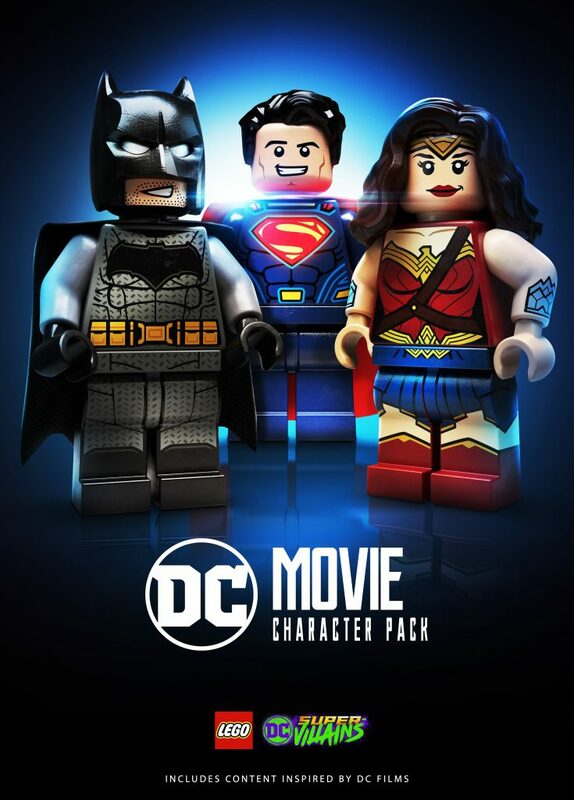 The LEGO DC Super-Villains Video Game features a new character pack containing figures from Super Heroes and Super Villains. The pack can be purchased separately at $1.99 each. See below for the full press release.